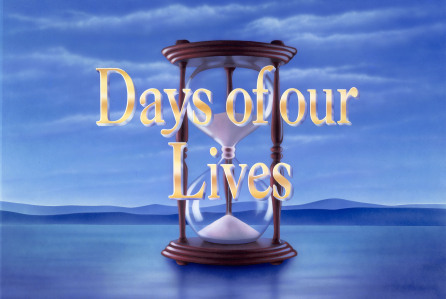 Check out the day-to-day spoilers to find out what's happening on NBC soap opera Days of our Lives during the week of July 4, 2016. JJ confronts Chad about Abigail. Kayla admits to Steve that she still isn’t ready to move forward with him. Chloe reveals to Philip that Deimos is returning to Salem. Chad still doesn’t trust Andre but pretends to be on his side. Rafe grows increasingly suspicious of Aiden.